Care of your lawn in the Fall is just as important as in the spring and summer. In fact it's the most important fertilization of the year. A weak turf is much more susceptible to winter damage and other stresses. Mid-September to mid-October is the best time to strengthen and prepare your lawn to survive the winter and vigorously recover in the spring. Fall fertilization is the key to prolonging fall color and promoting an early spring recovery of the lawn. The cooler fall weather causes grass growth to slow down. Slower grass growth combined with slow release fertilizers give a quick and healthy, green result come next spring. It also helps produce a dense turf that resists winter weeds. We suggest using a fertilizer that is high in nitrogen and potassium and lower in phosphorus. Use a 3-1-2 ratio formula or buy a “winterize” product of your choice. Try to find a fertilizer with at least ½ of the nitrogen in a slow release form. Slow release forms provide the lawn with nitrogen over a longer period of time resulting in a consistent growth while reducing nitrogen run off. Be sure to check the recommended rate of application on the label and take a few minutes to measure your yard. This will help you to apply the right amount of fertilizer for the area because you don't want to over-do it. Most people discover that they have better results using too little fertilizer rather than too much, as too much can lead to other problems. Note that the only way you can really know what needs to be added for the lawn, garden or flowers is to get a soil test done. We usually use the Texas A&M AgriLife Extension Soil Testing Laboratory. It is an inexpensive and simple process, providing you with accurate recommendations based on your soil and kind of plants that are growing there. Since most fertilizers are “salts”, be sure you water in your fertilizer thoroughly. When your lawn goes dormant during winter months, it is important to remember the grass is living and needs moisture for survival. During the winter, if it doesn’t rain for several weeks, then the lawn should be irrigated. 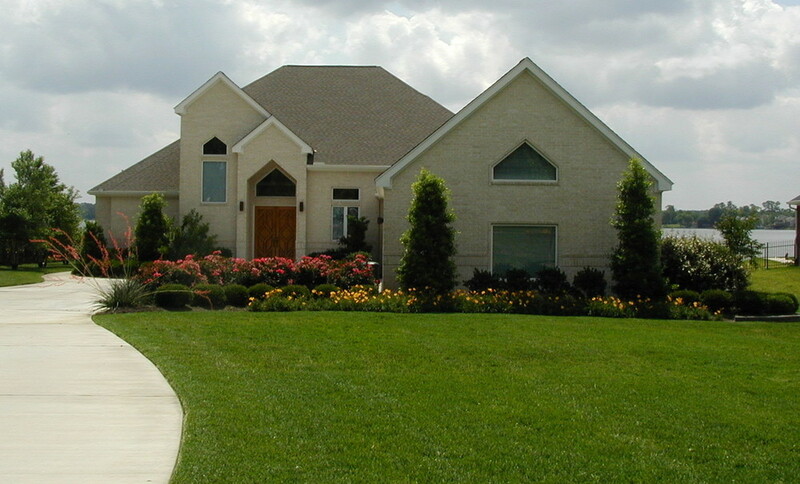 Call Living Expression Landscapes at 281-681-8715 to service or install a custom irrigation system for you. Fungal diseases, such as Brown Patch, Take-All Root Rot & Gray Leaf Spot, love cool nights and warm days and are most prevalent in the fall. Monitor the condition of your lawn carefully. 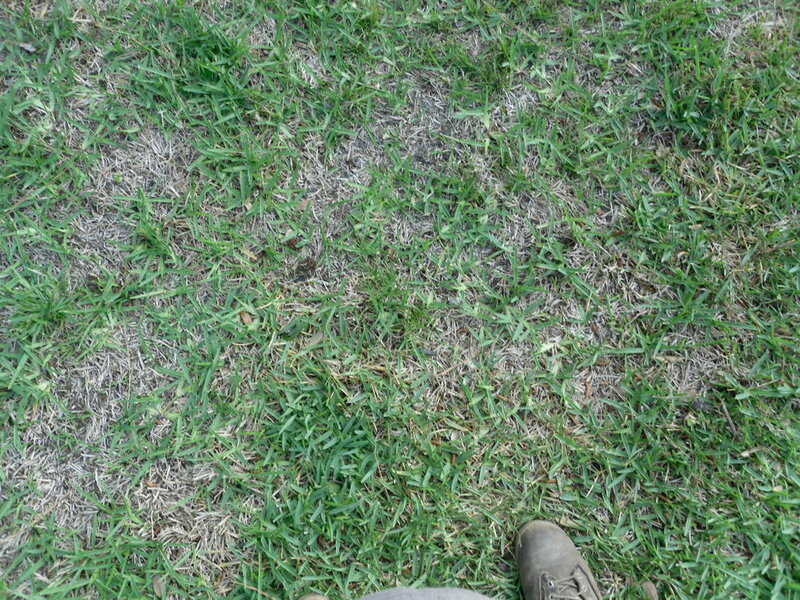 These types of diseases can become active once your stressed lawn has endured the extreme summer heat, and the weather becomes milder and wetter. If you suspect a disease problem, then each has a different type of treatment. You can contact us at Living Expression Landscapes or your local supplier for diagnosis and recommended treatment.